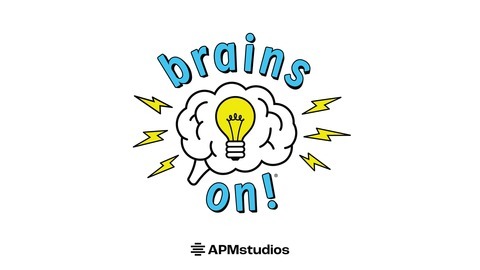 Brains On!® is a science podcast for curious kids and adults from American Public Media. Co-hosted each week by kid scientists and reporters from public radio, we ask questions ranging from the science behind sneezing to how to translate the purr of cats, and go wherever the answers take us. 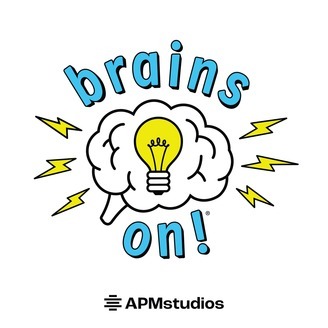 @Brains_On.